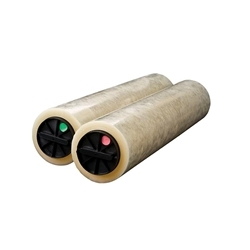 Roll set contains 300' of material and fits into a Xyron Pro 2500. Laminates both sides of an item up to 25" wide. Quantity discounts available. Xyron DL404-300 on sale for $235.99 + free shipping! *THIS PRODUCT HAS FREE SHIPPING! Does what is supposed to so.